Everyone knows that tobacco use can have dreadful consequences on your health. Most of us may be highly knowledgeable about the diverse effects of smoking. 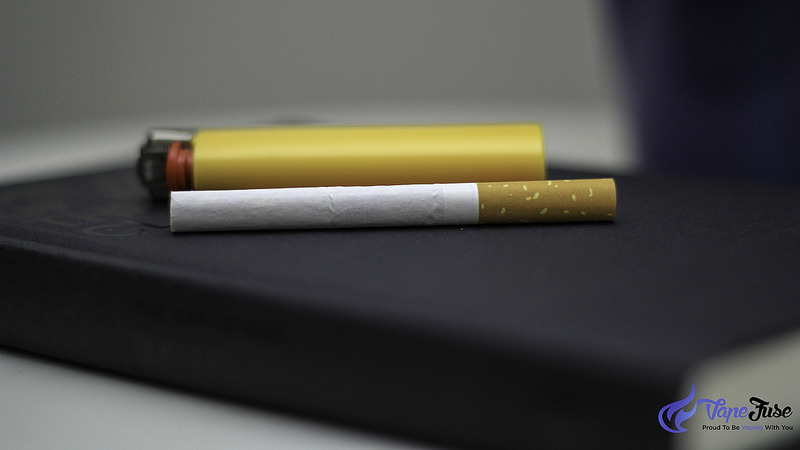 Cigarettes contain quite a number of chemicals and when lit, these compounds can cause various types of cancer. Skin: Smoking can cause premature aging and wrinkling of the skin. Digestive system: Smoking can irritate our digestive system which can upshot to painful ulcers in our gut. Blood cells: Smoking carries toxins that can trigger a mutation in our blood cells, which in the most horrible situation – it can lead to blood cancer. Mouth: Since smoke is inhaled through our mouth, it can lead to tooth discoloration, bad breath, and throat cancer. Reproductive system: Smoking can also cause impotence or erectile dysfunction and low sperm count. Respiratory system: Of course, smoking primarily affects the entire respiratory system. 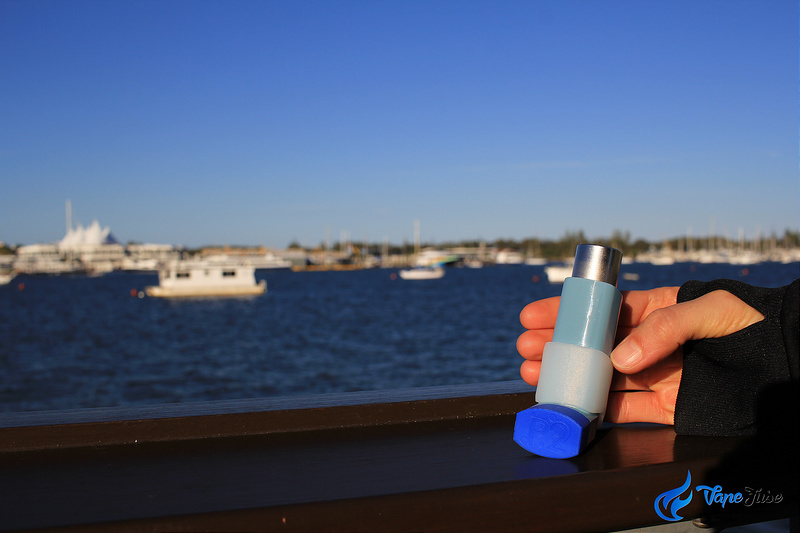 It dwindles the protective power of our lungs, making us susceptible to a number of lung disorders that can lead to chronic obstructive pulmonary diseases (COPD). All of these detrimental effects are not new to us, are they? Even so, many people decide to ignore the risk and go on smoking. Admittedly, smoking is one of those habits that is very hard to break, but not impossible!!! If you are someone who is contemplating to quit or to make the switch, then BDV’s story is a MUST read for you. Smoking: When you light a cigarette, you, at once, begin to burn an array of toxic substances inside its wrapper. 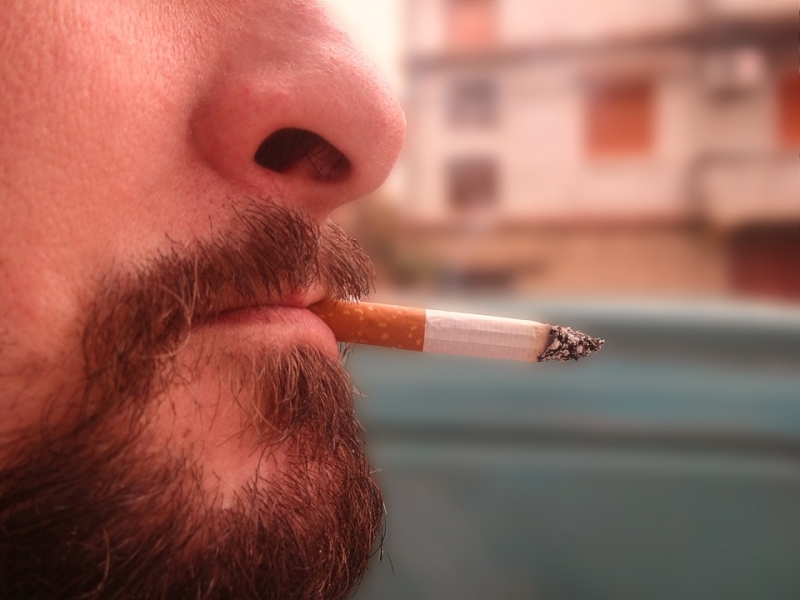 We have this thing we call combustion in which the cigarette yields smoke and that smoke holds a wide variety of dangerous toxins which can cause a lot of potential diseases, like those mentioned above. Vaping: In vaping, you do not draw in combustion. When you put dry herbs inside a vaporizer, the apparatus warms and heats the herb or mixture that you have preferred to an extremely hot temperature, which causes evaporation giving you a vapor to breathe in. Since the vapor formed by dry herb vaporizers does not contain tar, this surefire could keep your lungs away from all the toxins given by the traditional cigarettes. Learn more and check out what recent studies are uncovering about Vaping vs Smoking. Vapor is slender than smoke which helps you inhale your herbs exclusive of any prickliness on your throat and lungs. It doesn’t contain noxious tar from smoking because vaping only heats up the involved ingredients of your chosen herb blend. Well, in vaping, you get to decide your own assortment using several dry herbs. It has lesser odor compared to the traditional way of smoking and you get to really savor your flavorful experience as the aroma disperses. The device may be costly. 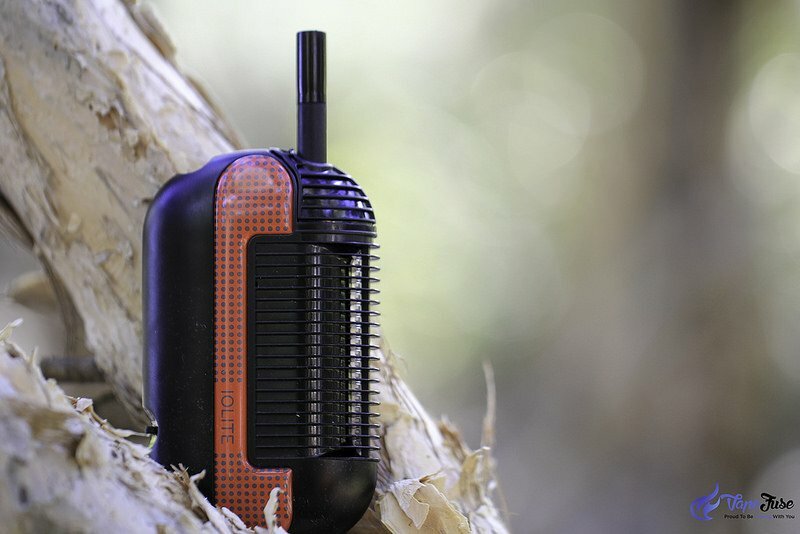 However, using a vaporizer can help you distend the use of your herb for a longer time. You can even save more of your dry herbs! Here’s a list of permissible herbs that can be vaporized. Why don’t you consider vaping as your remedy? Yes, there is indeed a massive amount of benefits that we get from drinking green tea. Although it is customarily primed as a tea, it does have an amusing flavor with vaping. Its outcome is swifter when vaping than drinking. The paramount moment to vape chamomile is when you desire to relax. 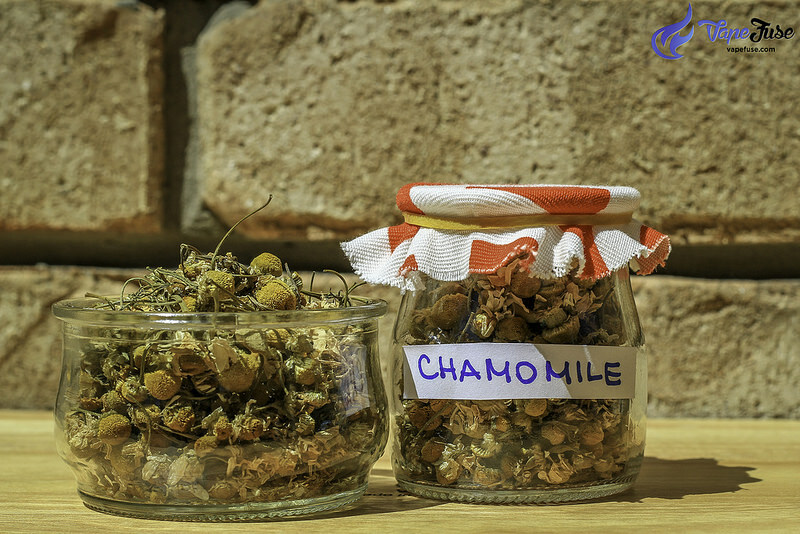 The soothing qualities of chamomile are very efficient when vaporized and inhaled. 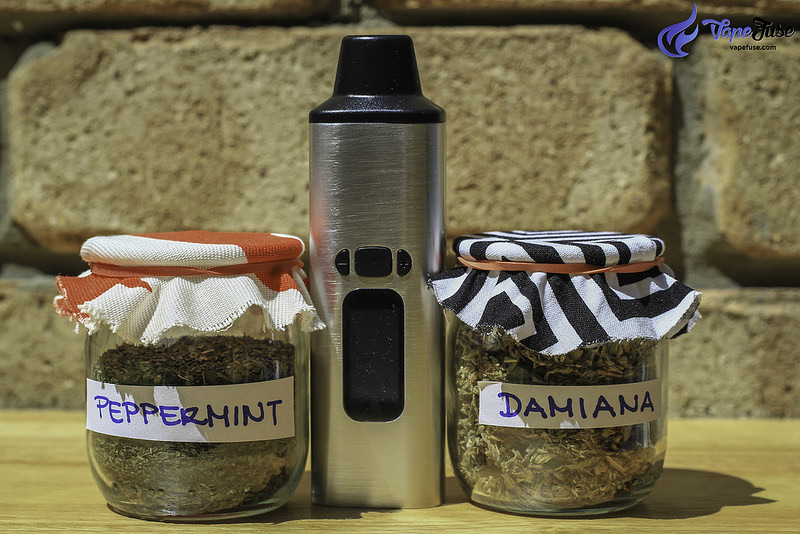 Peppermint is a far-fetched herb to vape. Not only because it is soothing, but because you can truly enjoy its taste when vaping. 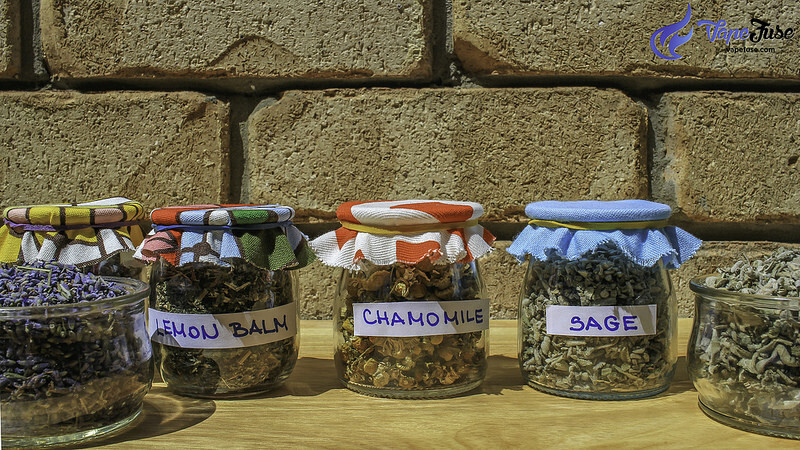 Integrating a little peppermint with another herb can enhance the overall flavor. 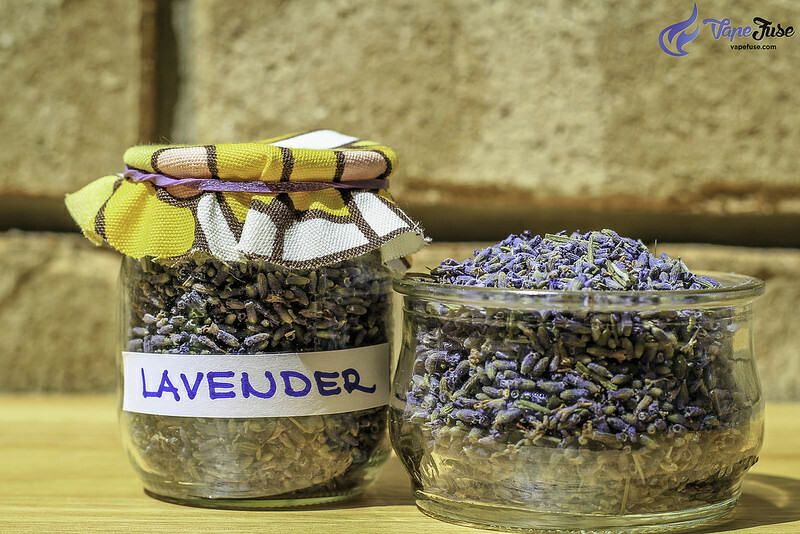 Lavender is exceptionally universal in aromatherapy because of its pleasing fragrance and ability to relax and calm. 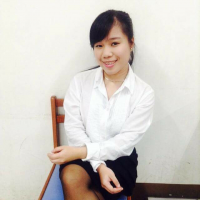 It is often used in massage parlors and the like. Lemon Balm has been often used in cooking. Nevertheless, vaping Lemon Balm has a lot of benefits to offer. Didn’t I point out above those vaping herbs can make you really high compared to smoking the herb directly? In vaping this herb, you would get to experience its hallucinogenic effects mildly. Surely there are some people who would not want to embrace changes. Just like Mr. Naysayer… But miracles do happen, click here to find out more. We need to make a difference between portable and stationary (aka desktop) vaporizers here. Portable vaporizers are like cellular phones that come with an inbuilt or replaceable battery, to enjoy vaping you need to recharge your vape time to time. 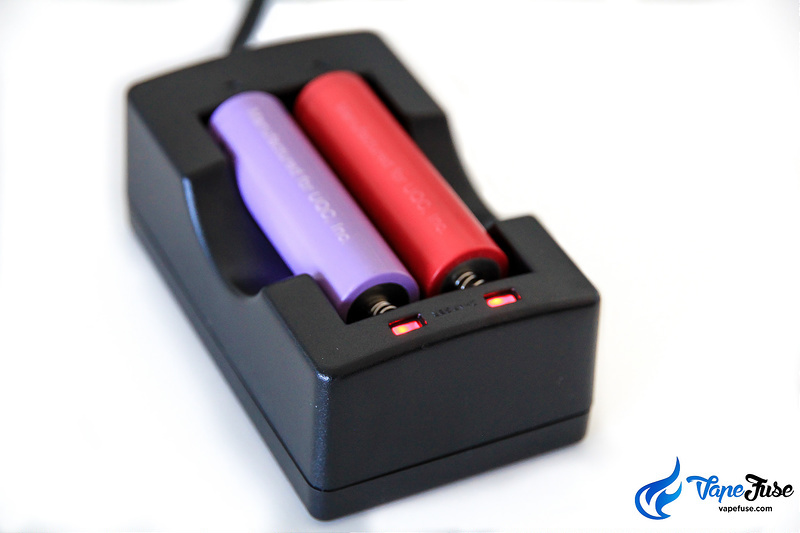 Whenever you’re out, you may find yourself with a dead battery… and you can’t use your device, which is not cool at all. However, some vapes come with a pass-through mechanism, which lets you to vape and charge at the same time. Sounds good? Oh yes, however, let’s be honest… you might be better off being patient and wait for your vape to get fully charged before continue vaporizing. Just to stay on the safe side, you never know and don’t forget we are talking about electronic devices here. If you want to learn more about pass-through charging, make sure you check out our article published on the topic. 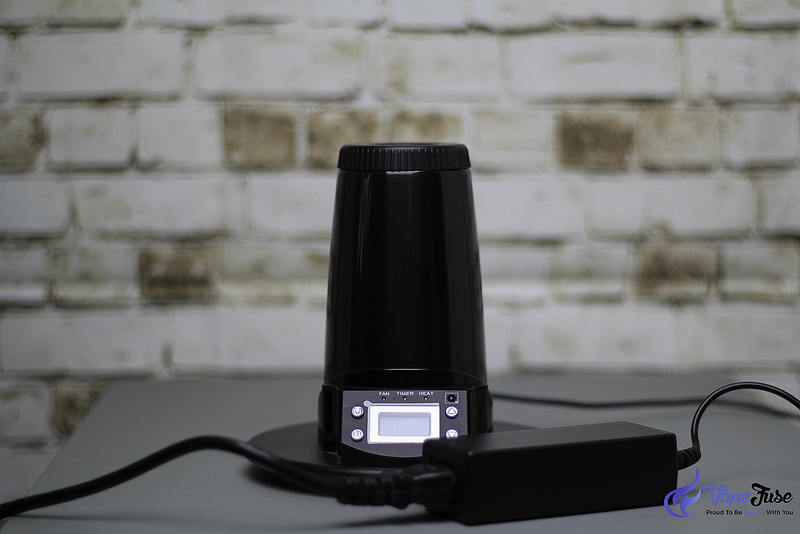 In contrast, desktop vaporizers come with a power cord, and you must be close to a power socket to have your vape plugged in, to be able to switch your vaporizer on and enjoy vaping. 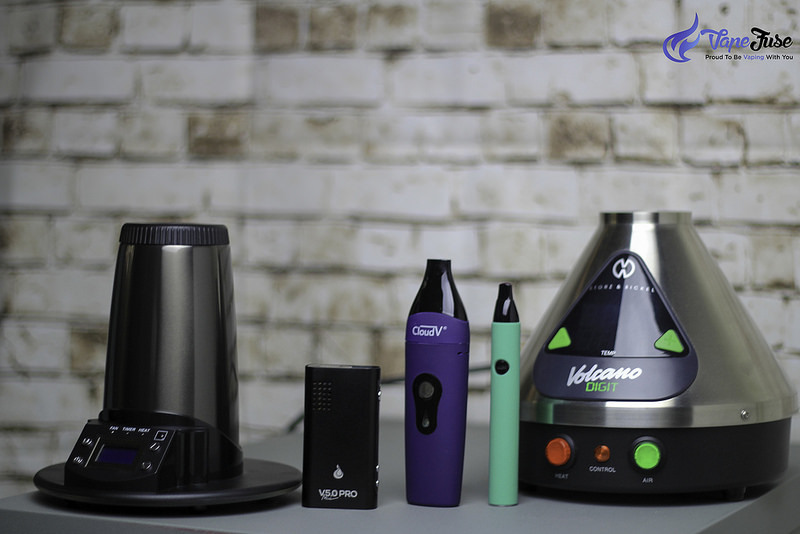 By now, you might be wondering, what about the Butane Powered vaporizers? 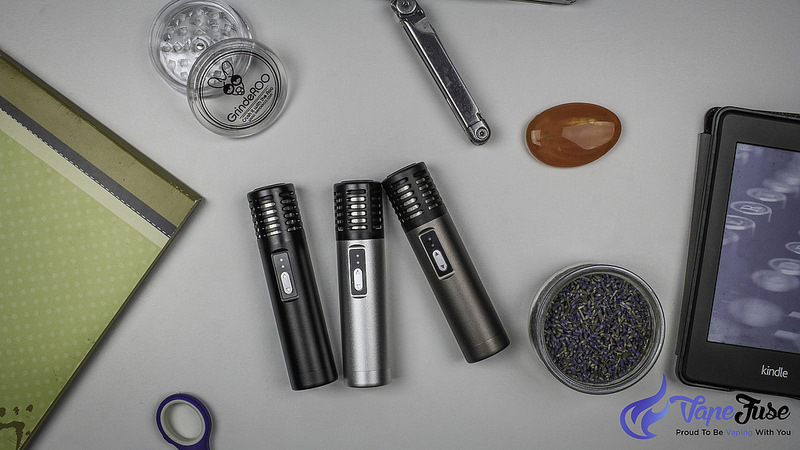 Yay… if you are always on the go or just love spending time outdoor, camping, hiking, roadtrippin’, you may want to consider getting a butane powered vaporizer, like the Iolite Original Portable Vaporizer. If you own one of those, you’ll need to ensure you always have high-quality butane gas on hand and you are ready to refill and rock anytime, pretty cool, hey! 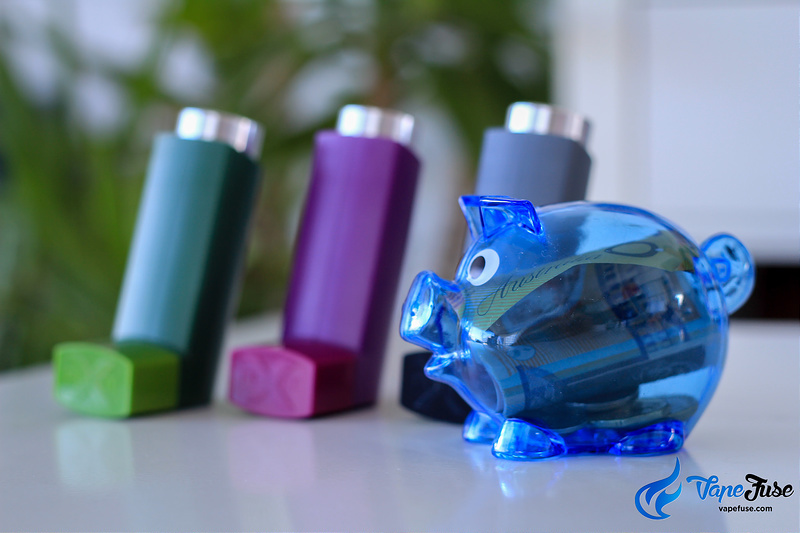 Buying a vaporizer will surely cost you some money but make sure you consider it as a long term investment into your own health. True enough that vaping has a hefty number of benefits compared to traditional tobacco smoking. Nonetheless, being in the trend, there are researchers that are still gathering diminutive discoveries about this equipment. 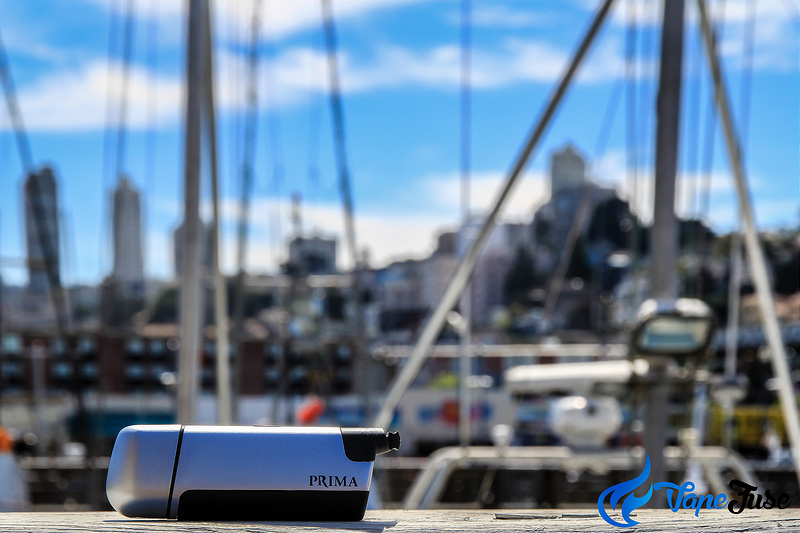 As a matter of fact, there is already a number of smokers who have made their transition to using dry herb vaporizers. Would You lead your way to become one of them or You have made the transition already? If so Share Your Story with Us!